At Pirelli, it is increasingly harder to tell the difference between tyres for highway applications and their racing counterparts. The Diablo Supercorsa SC is no exception to the rule as it provides equally good perfomance on road as on track. Good braking stabilty. 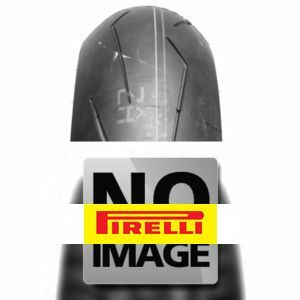 Great tyre, have used the v2 and cannot pinpoint what the extra money goes on, grips with anything you throw at it, can nearly ride off the edge of it. An excellent trackday tyre. Awesome front end grip excellent feedback off the track. To review the Pirelli Diablo Supercorsa SC, you first have to log-in by clicking here.